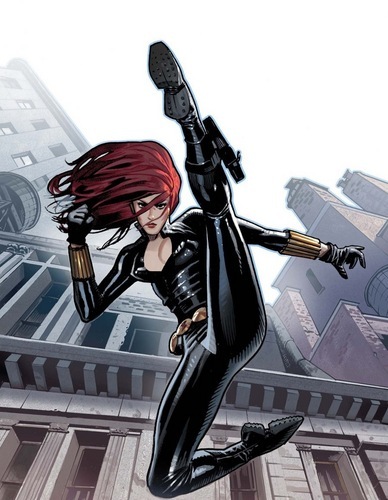 Black Widow. . HD Wallpaper and background images in the Marvel Superheroines club tagged: black widow natasha romanov marvel comics superheroine avengers.